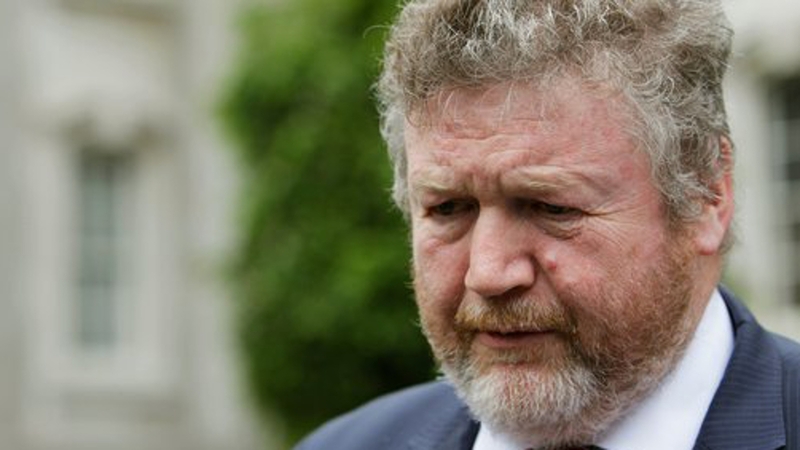 Fine Gael Deputy Leader Senator James Reilly has been referred to gardaí by the Standards in Public Office Commission for failing to prove an excess donation was returned to a donor. So, who believes Dr Reilly? Not me, then again, it doesn’t matter a f**k to him if the public believe him or not, he’ll still retire on a ministers pension and continue to practice as a doctor! Like him or loath him, a political giant in comparisons to the FF and FG pygmies, scratching around for votes by fixing potholes and organising roundabouts. UK Supreme Court rules by majority of 8-3 , that U.K. Government cannot invoke Article 50 without parliament authorisation . Michael Ring talking to the Sunday Independent… can only but be a funny story. 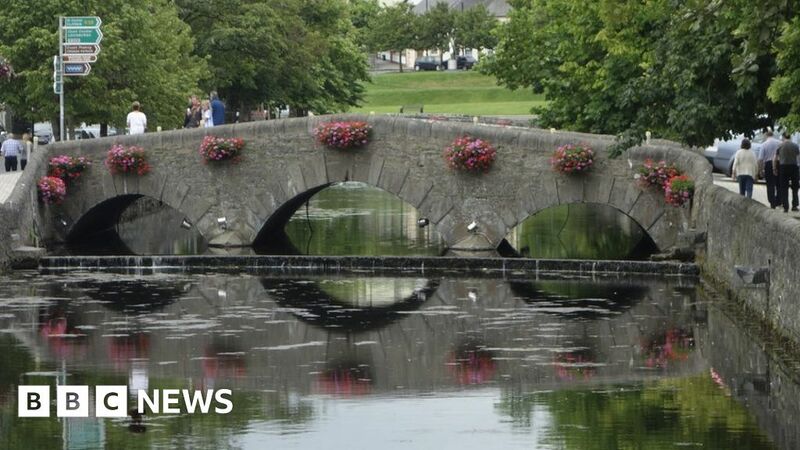 County Mayo residents are hit by calls to X-rated TV channel Babestation after a phone number blunder. Is it time for Frances Fitzgerald to resign? I would say so, but then again, I never liked her. To me, she seems to be cut from the same cloth as Nora Owen. Neither of them seemed to be able to keep gangland crime under control on their watch. but this whole campaign against Maurice McCabe is a disgrace. Noreen O’Sullivan should be stepping aside also, I reckon. Arrests should be made. At least different government depts colluded to destroy this mans name. The whole “it was a cut and paste error” line doesn’t wash. Someone somewhere is trying to destroy this man, not just his name, this is an attempt to do irreparable damage to him and his family. Delighted to hear that he’s having no truck with a secret inquiry, the facts of the case need to be exposed and the guilty shown for what they are. The irony of the Roma case being thrown out yesterday as well. Enda faffing his way through things again by saying he didn’t mean to intentionally mislead re the Zapp one discussion. It’s a double edged sword as the last thing we need is another election 12 months from the last one but heads have to roll over this. This is the nail on the head, but sadly the system is rotten to the core! I’m not for one second suggesting that this is anything but completely scandalous, but I do hear that McCabe is no angel himself. Doesn’t excuse the actions of the various state agencies mind you. So we decide to have another Tribunal,that will cost the state millions to find out what we know,which leads to those responsible getting pensioned off and slap on wrist. Other countries must be breaking their boll** laughing at us…Again. Listen to Eamon Dunphy’s podcast interview with Mick Clifford on it. Frightening. tommy , cant listen to dunphy , what did they say ? I’d imagine it’s more what Mick Clifford said… I’d be eager to hear also. Another tribunal and more gravy for the Blackhall Place and Kings Inns , wonder what basis of pay they will create for themselves on this one, and does anyone see a criminal charges being brought ? More lessons to be learned no doubt. That aside, I do wonder why the focus on just the one person in all this, I mean, I read about the other Gardai like Harrison and the chap in the press office , but does anyone really believe that its just Mc Cabe ? Like the guy who shredded (and probably gave Seanie Fitzpatrick and Ernst & Young their get out of jail card, literally) the files in the Anglo court case, KO’Connell, from the Office for Director of Corporate Enforcement, does the possibility that these guys might have f*cked up more than once,maybe twice, maybe many times ? Look at the Apple case, did the the person or persons who gave the opinion for Irish Revenue give other similar opinions that have not been caught or reviewed ? The HSE seems to issue apologies almost weekly, in court cases, hearings and other forums Its rarely just one person that generates the reason fro bringing in a tribunal, I think its more likely that the were the ones caught, and were only doing what they saw as being done elsewhere, so I believe that much more is required than a tribunal. just on the Apple case, I think the EU are on shaky ground at best. Apple complied with the tax laws that are available to everyone and were not given special treatment. Just a small fee of €2,500 a day ought to see the poor law lads through these difficult times.